I first heard the expression “as queer as a clockwork orange” in a London pub before the Second World War. 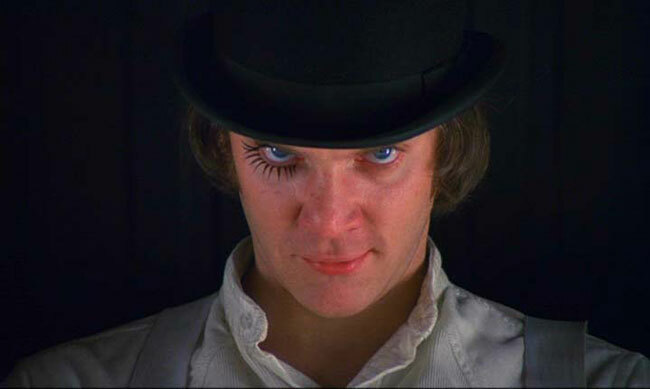 It is an old Cockney slang phrase, implying a queerness or madness so extreme as to subvert nature, since could any notion be more bizarre than that of a clockwork orange? The image appealed to me as something not just fantastic but obscurely real. The forced marriage of an organism to a mechanism, of a thing living, growing, sweet, juicy, to a cold dead artifact–is that solely a concept of nightmare? I discovered the relevance of this image to twentieth-century life when, in 1961, I began to write a novel about curing juvenile delinquency. I had read somewhere that it would be a good idea to liquidate the criminal impulse through aversion therapy; I was appalled. I began to work out the implications of this notion in a brief work of fiction. The title “A Clockwork Orange” was there waiting to attach itself to the book: it was the only possible name. At the beginning of the book and the film, Alex is a human being endowed, perhaps overendowed, with three characteristics that we regard as essential attributes of man. He rejoices in articulate language and even invents a new form of it (he is far from alexical at this stage); he loves beauty, which he finds in Beethoven’s music above everything; he is aggressive. 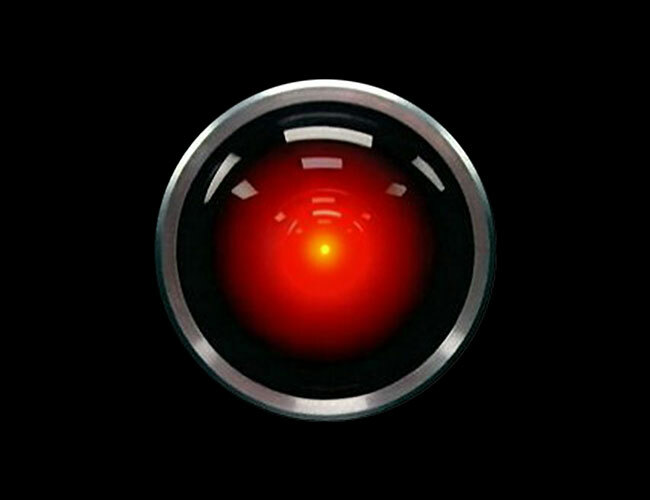 The new form of language that Alex invents is Nadsat, which “is basically English with some borrowed words from Russian. It also contains influences from Cockney rhyming slang and the King James Bible, the German language, some words of unclear origin, and some that Burgess invented. The word nadsat itself is the suffix of Russian numerals from 11 to 19 (-надцать). The suffix is an almost exact linguistic parallel to the English ‘-teen’….” Thus, Alex invents and speaks a “teen” language, a common occurrence the world over. By propagating a new form of language, he is partaking in creative destruction of the existing dominant language in his culture (English), but that is just an analog to the real violence he perpetrates on society. If only Alex had become a linguist and author like Burgess, (or a namer?) then perhaps he wouldn’t have been so violent. Then again, we can’t retroactively “cure” literary characters any more than the society of A Clockwork Orange could. Bonus: A lexicon of Nadast words from A Clockwork Orange.